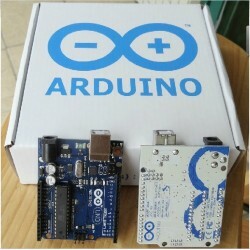 Start to learn Arduino with Arduino main board, shield board and accessories. 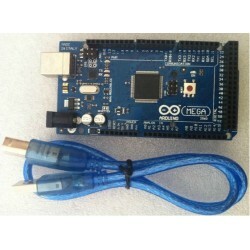 This Category will list all of the shield which is compatible with the Arduino board. This Catagory will list all of the Arduino kits from the start kits to advanced kits for learner choice. 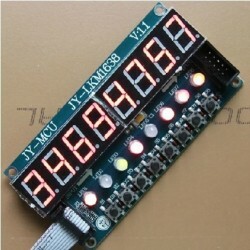 JY-MCU 8/16 bite LED digital tube display module, can cascade and extend the display module, LED, arduino. JY-MCU 8 (digital tube + keys + two-color LED module) - Driver IC TM1638, red & green digital tube. Arduino W5200 Ethernet Shield with Micro SD card socket and RJ45 Enthernet jack. 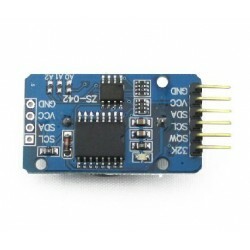 GPRS GSM Shield for Arduino,it delivers GSM/GPRS 850/900/1800/1900MHz signals for Audio, SMS and GPRS Service. 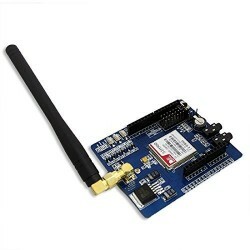 Low cost SIMCOM SIM900 Quad-band GSM GPRS Shield Development Board for Arduino. 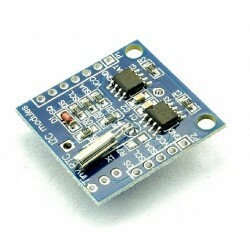 DWM-DS3231 is high precision Real Time Clock Module For Arduinowhich equipped with integrated TCXO and crystal. 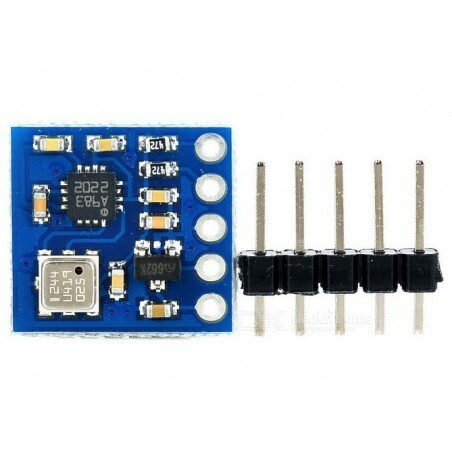 DWM-DS1307is high precision Real Time Clock Module For Arduinowhich equipped with integrated TCXO and crystal.